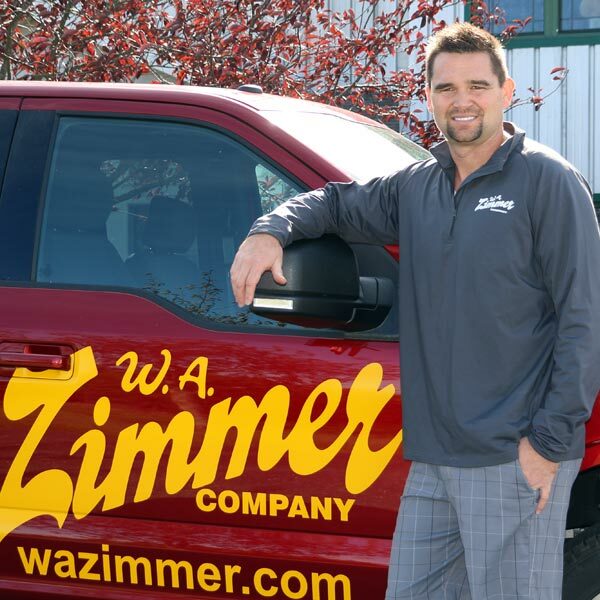 W. A. Zimmer Company was founded in 1976 by Bill and Marcia Zimmer as a small home improvement company dedicated to providing maintenance-free products professionally installed by craftsmen who care about their work. 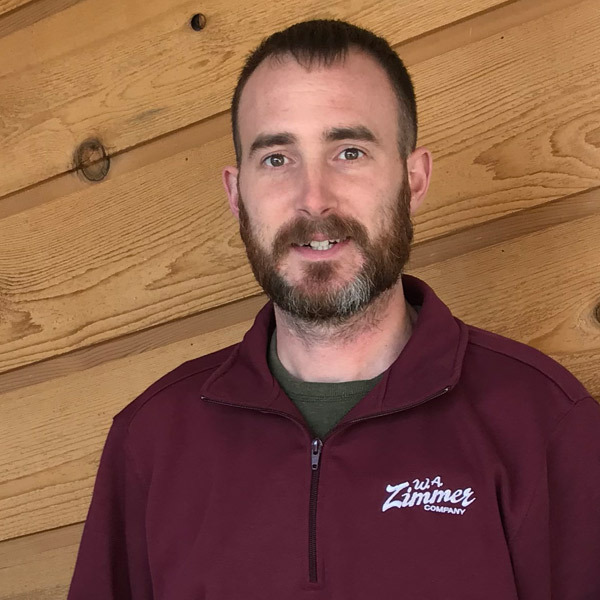 As Bill Zimmer says, “As we bump into our past customers from the last 40+ years in grocery stores, restaurants, the YMCA and other public places… the greatest rewards of owning a small business are gained when we hear how their projects have exceeded their expectations in use, durability, and service. I truly believe this is a direct result of employing our installation crews versus subcontracting the work to outside vendors. W. A. Zimmer Company isn’t just the two people who started with a vision 40 years ago, it’s the employees who work there, the manufacturers who supply excellent products that perform as promised, and the dedicated customers who keep coming back for more projects and recommending us to their friends. HOW LONG HAS W.A. ZIMMER BEEN IN BUSINESS? Bill & Marcia Zimmer started the W.A. Zimmer Company on August 16, 1976. We still have the same owners and the same small town values. Our focus is on building long-lasting relationships and quality outdoor living products like pergolas, awnings, patio covers, and sunrooms that require little or no maintenance so you can invest once and enjoy your improvement without worry. That’s a question everyone should ask! All of our core products are installed by our own employees, for a variety of reasons. When we hire an employee we say “Character First”. 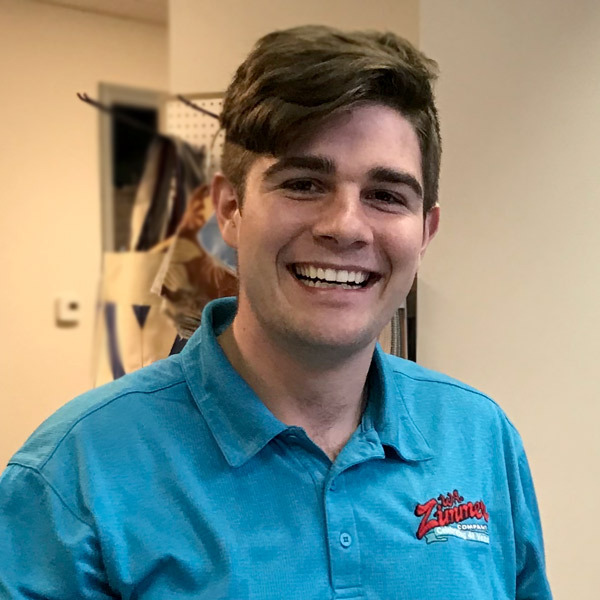 The hiring process includes an understanding of the applicant’s past, giving us the opportunity to choose the kind of people we would want working around our own homes and families. All of our Temo sunrooms, patio roofs, pergolas, and Sunesta awnings are installed by our own employees. That’s not to to say we never hire subcontractors, because we need subs for special trades like concrete, electric, masons, framing, etc. Employees are covered by worker’s compensation which protects the homeowner as much as the employee, and we only use subs who provide us with a certificate of insurance proving the same coverage. WHAT IS THE TYPICAL COST OF A SUNROOM, PERGOLA, PATIO COVER, OR AWNING? Hey, we get it! When you start thinking about a beautiful new space on your home you get a picture in your mind of how that space will feel, what it will do for you, and how it will improve your lifestyle. Naturally, the price is a huge factor and we understand that. Since we’ve built thousands of rooms, patio projects, and awnings, we have thousands of pictures in our mind of what we can do for you. There’s no “typical” project from Zimmer, every single one is planned for the site, based on what the customer wants to accomplish. However, pricing is determined by size, the degree of difficulty, and other factors that we combine to write a set of specifications. As you can easily imagine, estimating the price of a project without specifications is a stab in the dark. The main thing to remember is that unless a company has fair prices, it would be impossible to stay in business for more than 42 years! 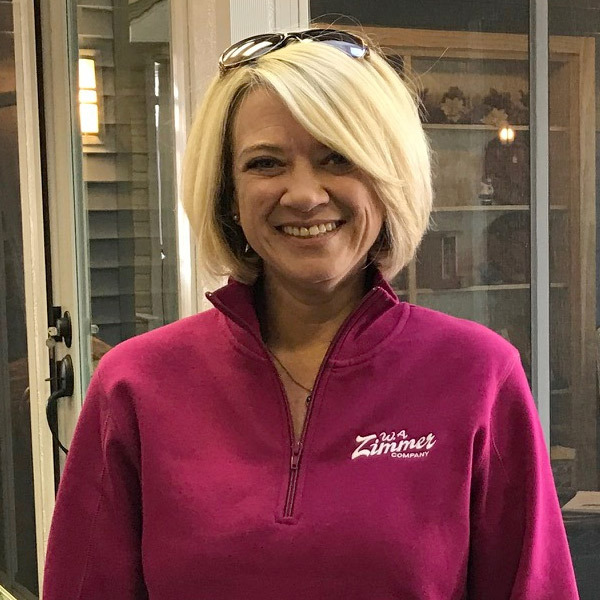 Best options, come in to our showroom to get ideas or meet with one of our trained designers at your home to give you insight on what your project will cost. 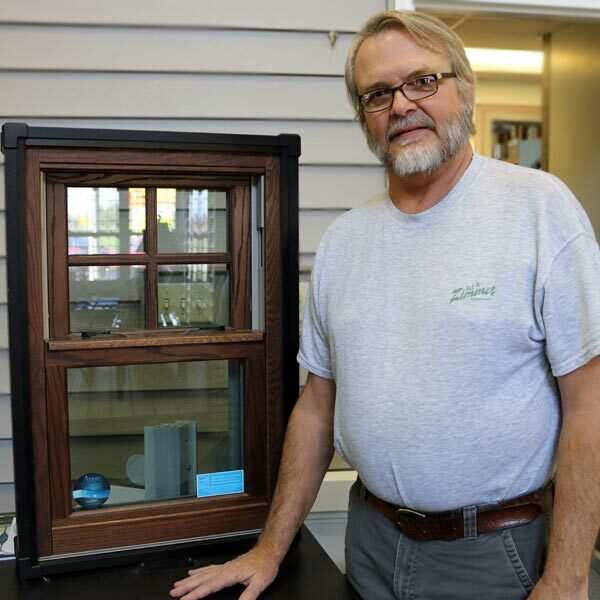 We have customers all over Northeastern Indiana including Fort Wayne, Warsaw, Angola, Kendallville, Marion, Huntington, Wabash, Decatur, and surrounding areas. Our service area also includes West over to South Bend, North to the Michigan line, East into the border counties in Ohio and South to Kokomo and Portland. WHAT MAKES W.A. ZIMMER DIFFERENT THAN THEIR COMPETITION? We have a lot of great contractors in our area and everybody has their niche. At W.A. 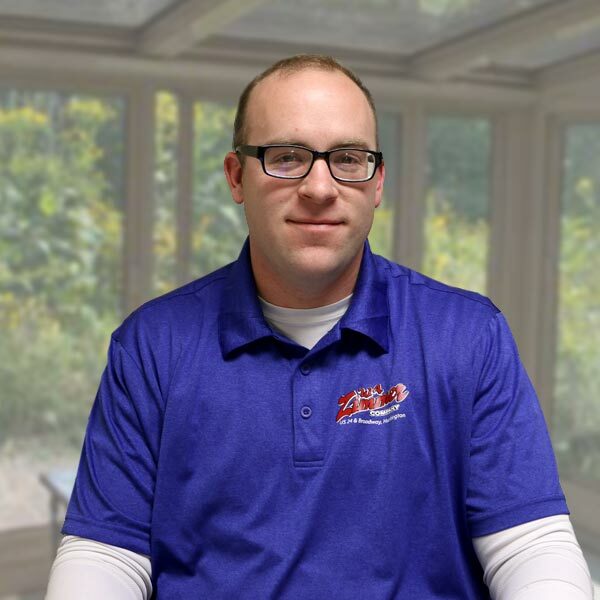 Zimmer we offer homeowners a no-risk home improvement experience. We specialize in maintenance-free products and have used the same suppliers for decades so we know how our products will perform from real-world experience. We buy in large quantities that give us not only a financial edge but save time if we can pull material from our inventory. 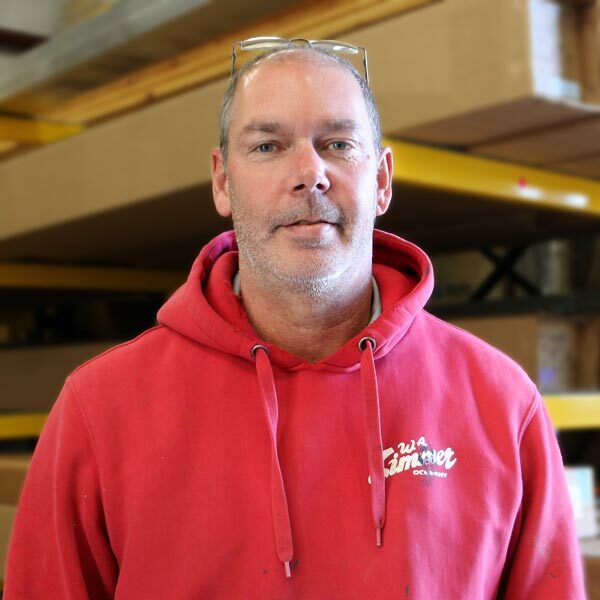 Cap that with experienced employee installers and 42 years of running a business. Warranties are important, and valuable when issued by a solid company. Each product we offer carries a warranty from the manufacturer against manufacturing defects. Some warranties are lifetime against manufacturing defects, others may have a specific number of years on a portion of the project. As an example, Sunesta awnings have different warranties depending on the model of awning ranging from 10 years to a lifetime, with the fabric on all models warrantied for 10 years. Virtually all our manufacturers use non-prorated warranties so the homeowner is protected 100% during the life of the warranty. We have copies of the warranties available for inspection and will be happy to explain the coverage. The term “Free Estimates” has been used for a long time in our industry, but the definition is rather vague. We do “contract pricing”, which is a firm price rather than an estimate that can grow without notice. Because we’re on the hook to keep the contract price throughout the job (hidden defects notwithstanding), we must have a complete understanding of the project so we can write specifications, create elevations and a bird’s eye drawing based on our product lines. As long as the homeowner will sit down with us to exchange ideas and provide feedback as we create the scope of work there’s no fee. We’re just asking for some mutual respect for our time and expertise. WHY DOES MY SPOUSE/SIGNIFICANT OTHER NEED TO BE HOME FOR THE APPOINTMENT? We’ve been doing this for a long, long time and realize when most homeowners begin their initial fact-finding mission on a project, they see only the tip of the iceberg. It may be one dimensional with little more involved than, “ How much does it cost and how long will it take?” Simply because we are designers instead of salespeople, we meet face-to-face to ask helpful questions that identify customer expectations. We then listen to the answers so we can give options, suggestions, and explain the differences. I’ve been married almost 47 years and I’m not about to make a decision involving our house without input from my wife, Marcia, so we are on the same song sheet and have the same expectations. When partners have all the information they can make a decision that pleases them both. As designers, we’re not about “yes or no”, more about “How can we make this work best?” We’ll be happy to discuss specific situations, give us a call. Great question. And the answer is “Yes” and in many ways. Depending on the type of project, we have short-term, no interest loans that go through a local bank. We work with banks to provide refinancing at the lowest rates available, and also have everything in between. We love to work with local financial institutions who can provide the best service. Contact us to discuss financing options for your project. W.A. 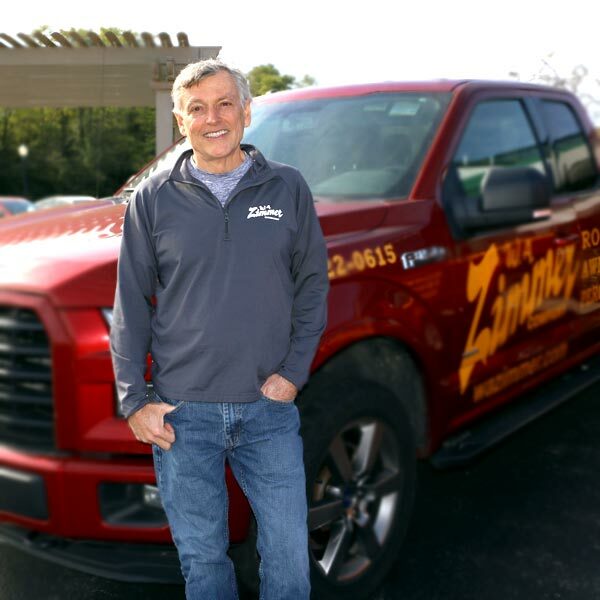 Zimmer has been in business for over 40 years and we still have the same owners and the same small town values. 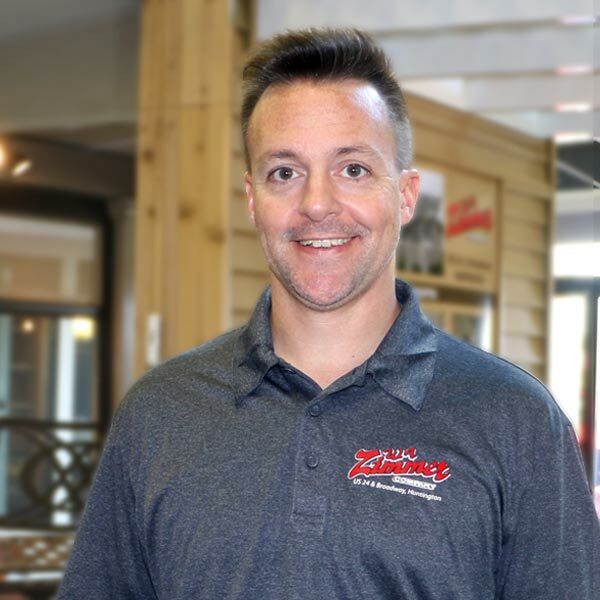 We’ve built our reputation on having a reliable, professional, and knowledgeable team.